A short compilation from our visit to Pench Tiger Reserve, Madhya Pradesh. Although we could only catch a glimpse of the Tiger’s paw, we had a great experience spotting other animals. 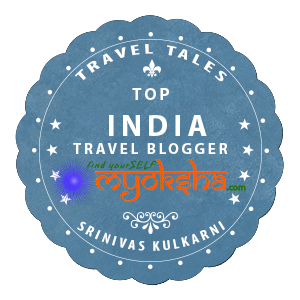 This entry was posted in Travelogues, Stories and Life and tagged India, Madhya Pradesh, Pench, Pench Tiger Reserve, Travel, Travel Blogger India on March 29, 2015 by srinistuff.